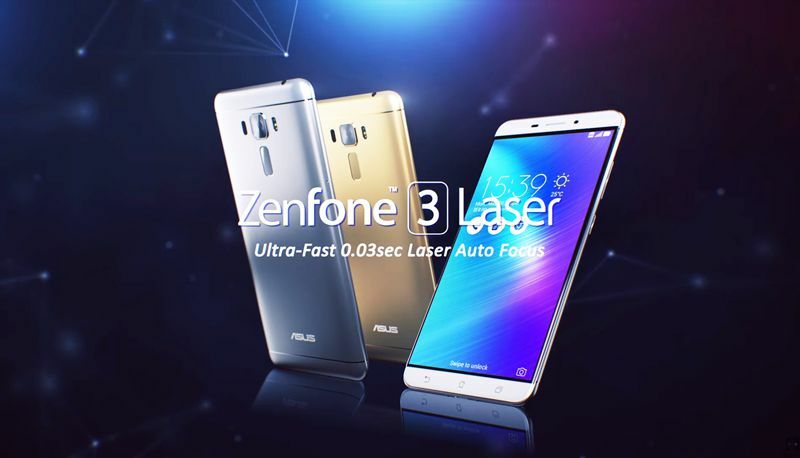 A new software update 21.40.1220.2161 for ZenFone 2 Laser and update 30.42.31.1 for ZenFone 3 Laser is now available. The update includes latest Android security patch which addresses Common Vulnerabilities and Exposures (CVE) in the open-source Android OS. In addition, the Bluetooth compatibility issue on the ZenFone 2 Laser has been fixed while the overall system UI stability has been improved on the ZenFone 3 Laser. Check out more details below. Software Update 21.40.1220.2161 for ZenFone 2 Laser and update 30.42.31.1 for ZenFone 3 Laser is rolling out as OTA update. The updates will gradually release to everyone. You can also check manually for updates, go to Settings > About device > System update. Wonderful blog you have here but I was wanting to know if you knew of any forums that cover the same topics discussed in this article?